Wishing you all a very happy Deepavali ! On this festival of lights, may happiness fill our hearts and the darkness of jealousy (uri in Badaga) be driven away !! Though Deepavali is not one of the traditional festivals (habbas) of Badagas, it is celebrated in some hattis, especially in Kundah Seemay as a habba. By the way, Deepavali is ‘lighting’ of oil lamps. 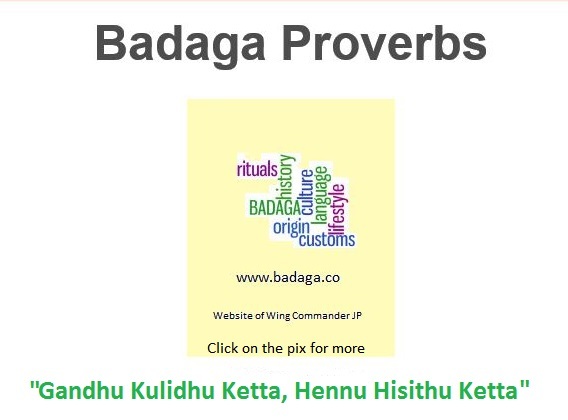 Badagas have a great tradition of ‘lighting’ the DEVIGE (lamp) everyday in the evening. 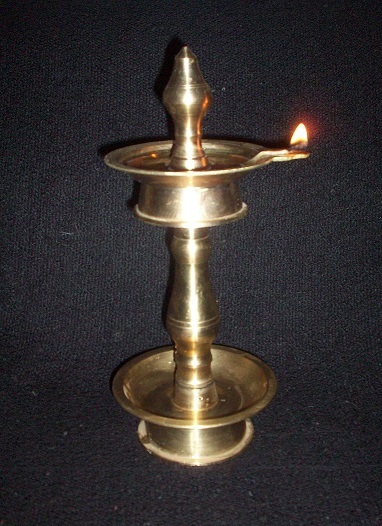 Badaga Devige is slightly different from the traditional south Indian lamp (kuthu Villakku). It is shorter. In good old days, this lamp was made out of tree bark and called ‘kattey devige’. The oil used was THUPPA – pure ghee (clarified butter). This lamp is placed on the ‘madillu’ – the arch opening connecting the idha mane and ogha mane (inner and outer rooms). Genomic studies have shown that the haplogroup to which the Badagas belong is R1a1 which is shared by the Vikings and also people from East and Central Europe and by Punjabis. Ages ago there might have been a diaspora from Europe through Afghanistan to Karnataka and eventually to the Nilgiris. This haplogroup is shared by the Kodava. Who knows? It is a plausible hypothesis. Genomic studies have shown that the haplogroup to which the Badagas belong is R1a1 which is shared by the Vikings and also people from East and Central Europe and by Punjabis. Ages ago there might have been a diaspora from Europe through Afghanistan to Kannada and eventually to the Nilgiris. 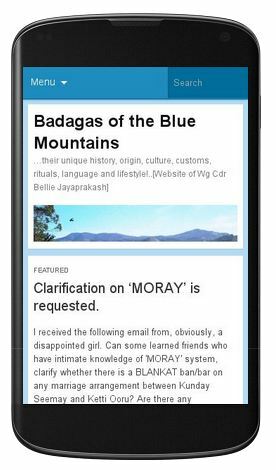 This haplogroup is shared by the Kodava. Who knows? It is a plausible hypothosis. 636,898 visitors so far! Thank you. Appara Santhosha! Kinnakorai visit - worth every minute.